Fill the calendar with local history, culture and art in Lake Norman. Fall is the perfect time to explore around the lake and we have some ideas of what to place on your itinerary. Davidson Community Players is a non-profit organization established to produce theater that entertains, enriches, and encourages community participation in the dramatic arts. The Connie Company is DCP’s theater for youth division. Both organizations have a long standing record of providing creative, authentic and affordable opportunities for both children and adults. 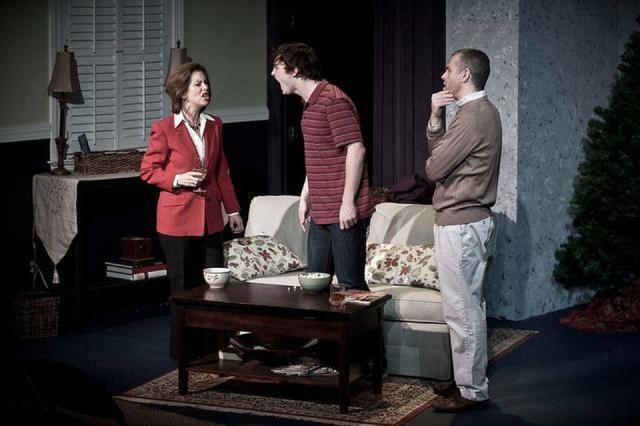 See shows at Armour Street Theatre and on Davidson Campus! 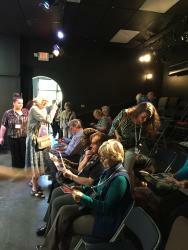 The Warehouse, a 55-seat black-box performing arts venue serving the Lake Norman area. Whether it is a theatrical production, musical concert, or literary event, Warehouse artists pride ourselves on creating high quality performances of works that are served by the intimacy of the space. 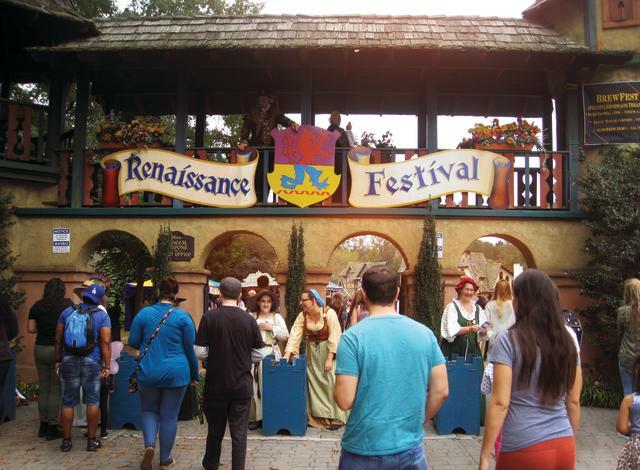 The Carolina Renaissance Festival is a medieval amusement park, a 11-stage theater, a 22-acre village marketplace, an interactive circus, an arts and crafts fair, a jousting tournament and a feast — all rolled into one non-stop, day-long family adventure! 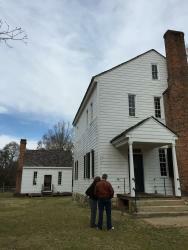 The circa 1800 cotton plantation built by James Latta, was an early federal style house and living farm that has been preserved, offers guided tours, annual reenactments, special events, educational opportunities and festivals. Take a self guided grounds tour and sign up for a guided house tour to learn all about what life was like at the Latta’s and later the Sample family. 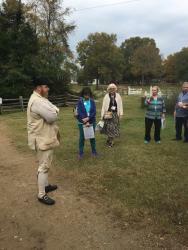 Daily dose of history at Latta Plantation is great for any visit. Historic Rural Hill was the home of Major John Davidson, American patriot and signer of the Mecklenburg Declaration of Independence. Today the 265 acre historic plantation stands as a memorial to early American agriculture and has become a cultural center for Scottish heritage. It is the oldest public historic site in Mecklenburg County dating circa 1760.On the farm stands representation of the type of log home the Davidson’s would have first lived in establishing rural retreat, the ruins of their finest home, and the final home of the family, which houses the museum and gift shop. Outbuildings are open to explore and a variety of animals roam throughout the site including the rare Highland Cows, which originate from Scotland. 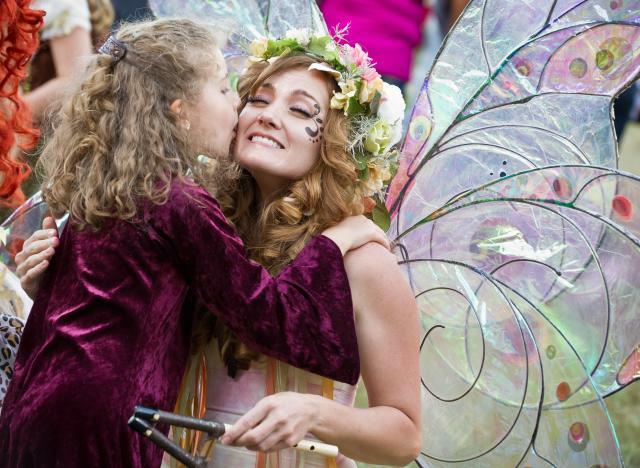 Various annual events take place on the grounds and keep the calendars filled all year. Davidson Cotton Mill is a turn of the century brick building built in 1890’s and is now home to Brickhouse Tavern and offices. 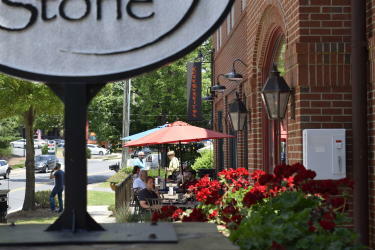 Brickhouse Tavern is a locally owned restaurant offering fantastic food and atmosphere. Davidson College was founded in 1837 by ministers of the Concord Presbytery. Its 1,700 students come from almost every state in the nation and many foreign countries. With a highly selective admissions process and NCAA Division I athletics, Davidson College is a diverse, historical and prestigious campus. Davidson College is over 170 years old, so there are many buildings and features of the campus that date back to its early days and provide a great history of the school. One of the oldest buildings in the town Carolina Inn, has been a part of the campus since 1946. 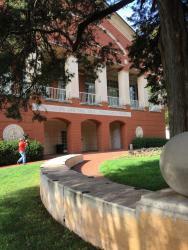 The “Old Quad” is perhaps the most historic part of the campus maintaining four of the oldest buildings. The historic Oak Row and Elm Row, built in 1836-37, were the original dormitories of Davidson. Eumenean (“Eu”) and Philanthropic (“Phi”) Halls were built in 1850 and named for secret societies that met there. The new Chambers building was built in 1929 in the same spot as the old Chambers building, which burnt down in 1921. With continuing renovations and numerous historical buildings, the Davidson campus is a great mix of a charming past and a promising future. For more ideas on what to do in Lake Norman visit the VLN website for calendar of events.